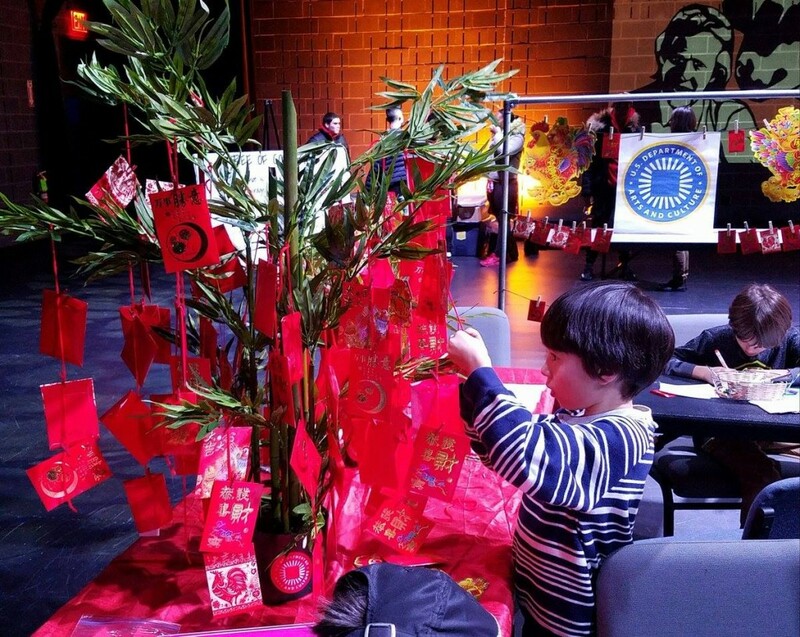 As a part of the annual US Department of Arts and Culture‘s People’s State of the Union, add your voice and join us on Jan 28th in Brooklyn for our interactive art station “Radical Hope for the Year of the Rooster” with artist Betty Yu and the USDAC. January 28th marks the Chinese Lunar New Year, the year of the Rooster. Roosters are courageous, observant, hardworking, and talented. In celebration, you’re invited to draw or write your radical hope or courageous act for this new year. These messages will be placed in traditional lucky red envelopes, and hung on a lucky bamboo tree to create a collective, radical hope for the New Year. Participant messages will be incorporated into the USDAC’s Poetic “People’s State of the Union Address.” The Poetic Address is a counterpoint to the presidential state of the union address, collaboratively composed by poets who weave together the hopes, words and stories from people across the country. 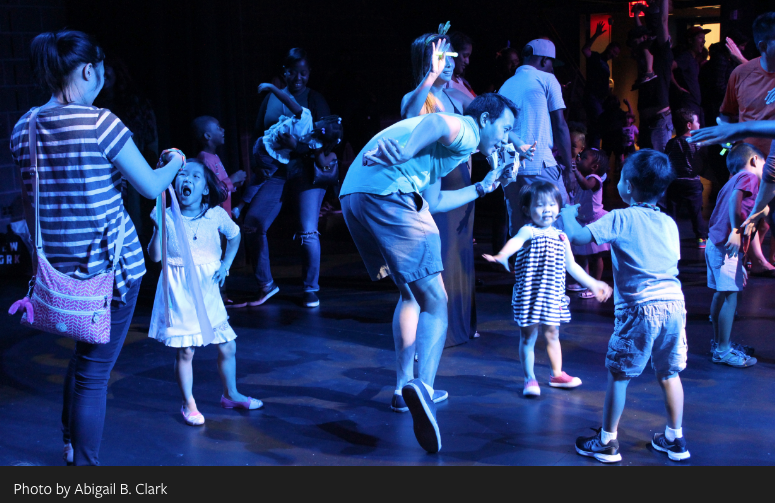 This event is a part of BRIC’s Free Radicals House Party – Brooklyn’s best daytime family party. View photos from “Radical Hope for the Year of the Rooster” HERE.